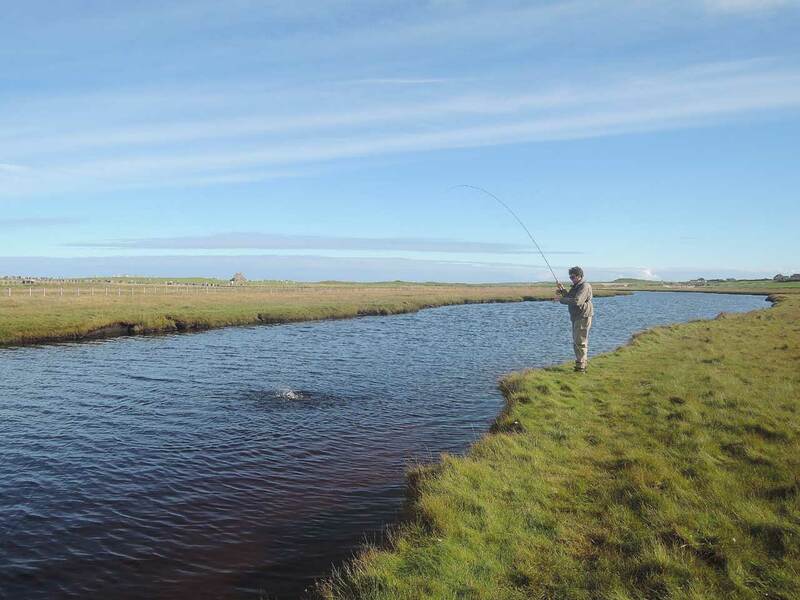 Sea Trout fishing in the Hebrides. 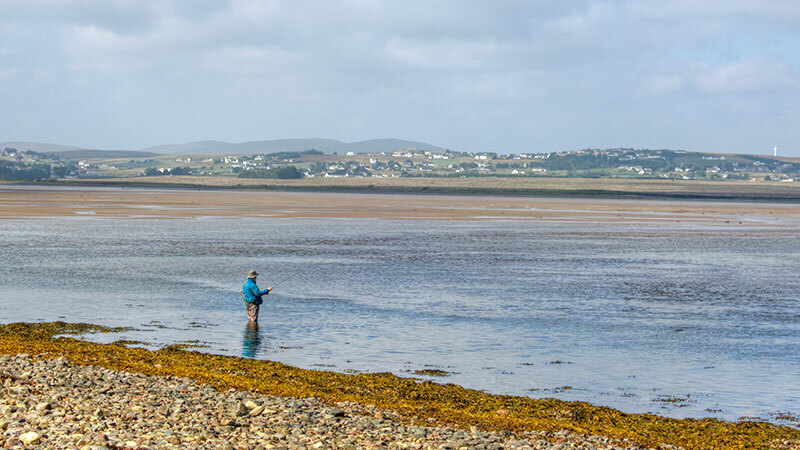 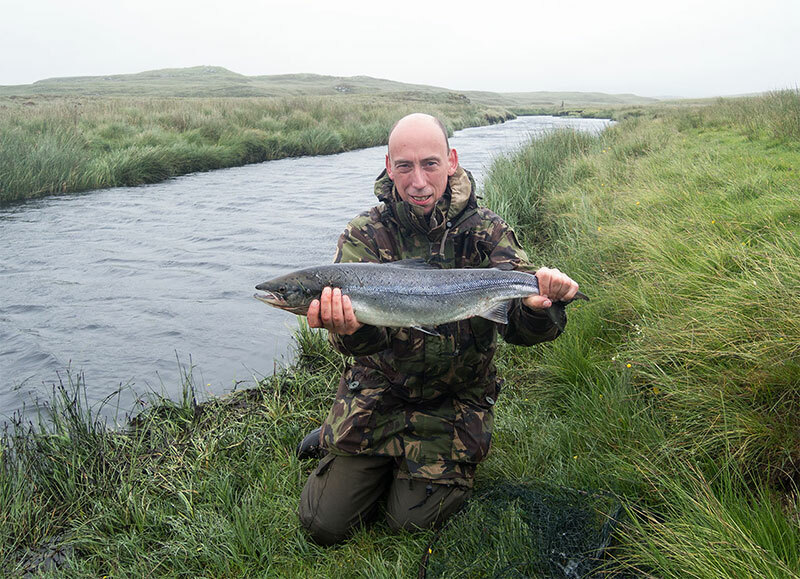 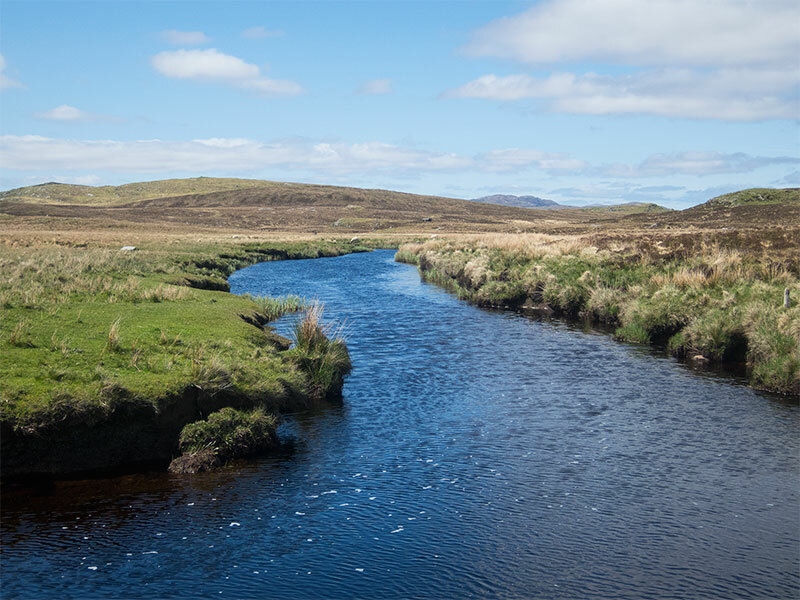 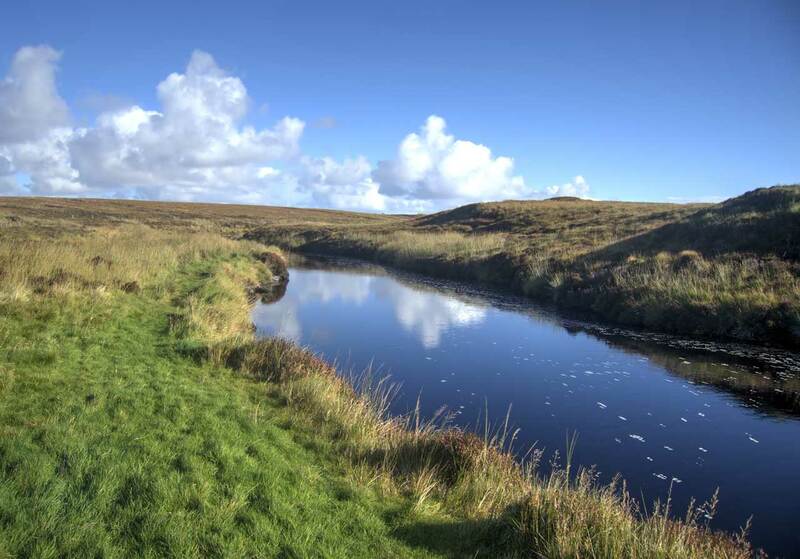 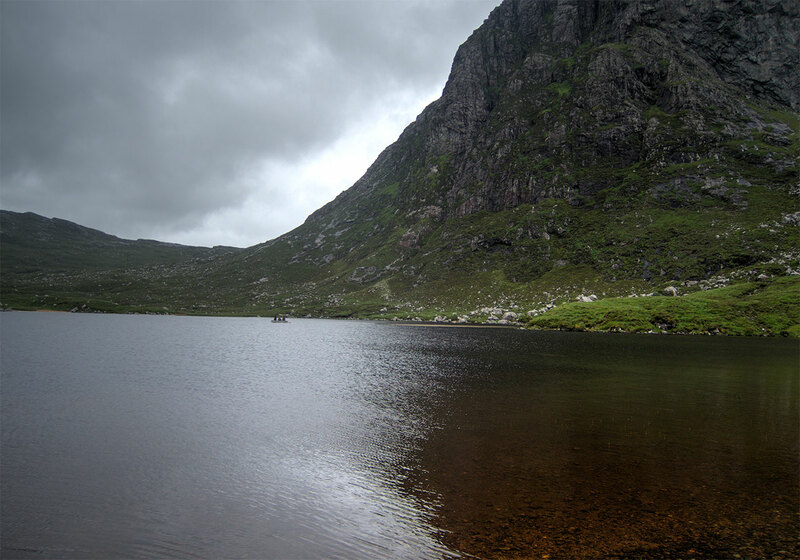 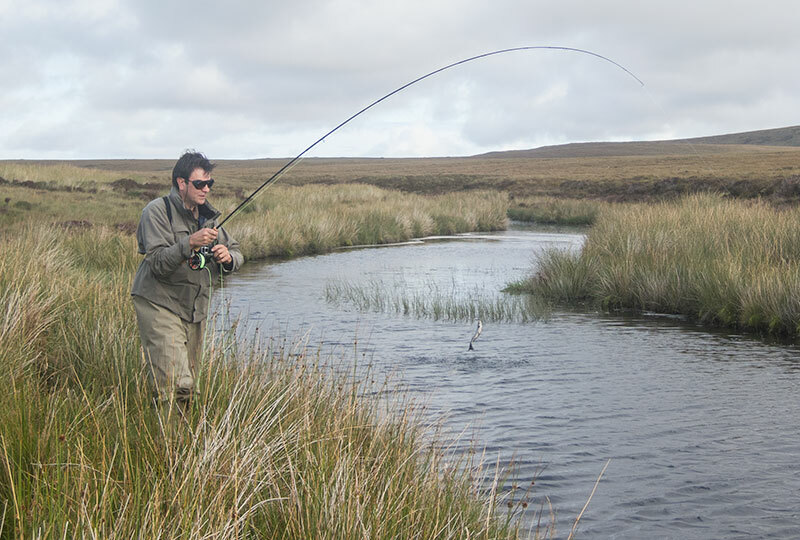 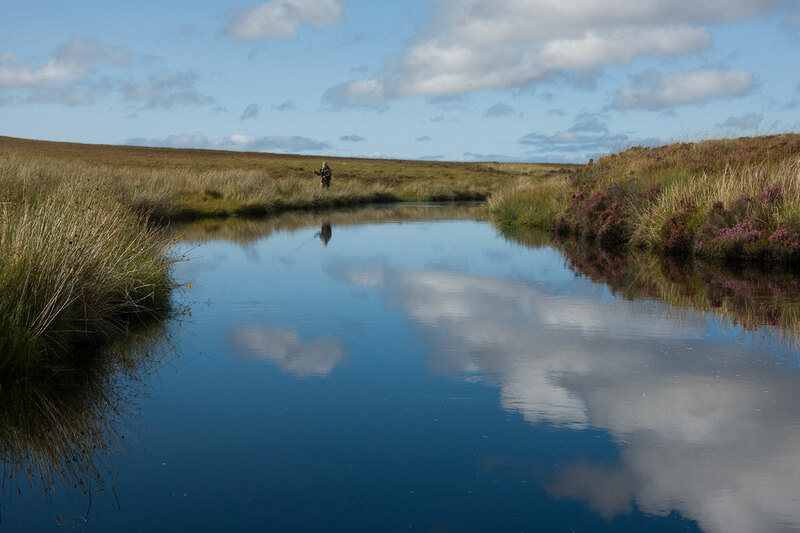 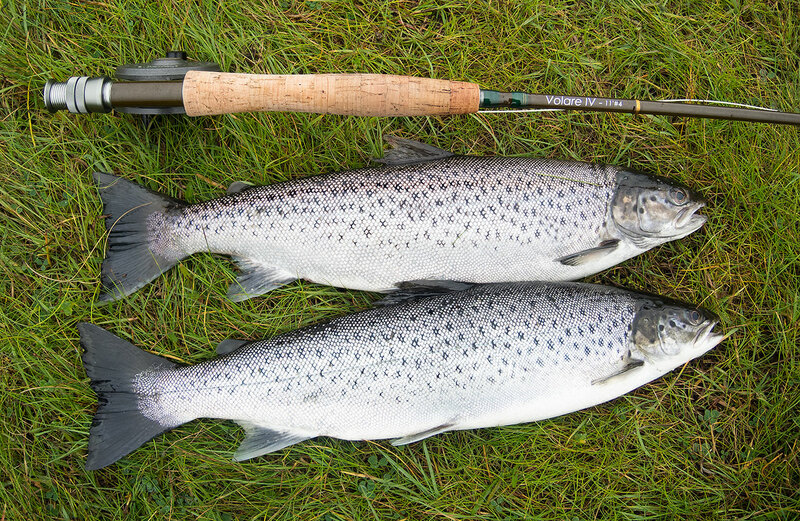 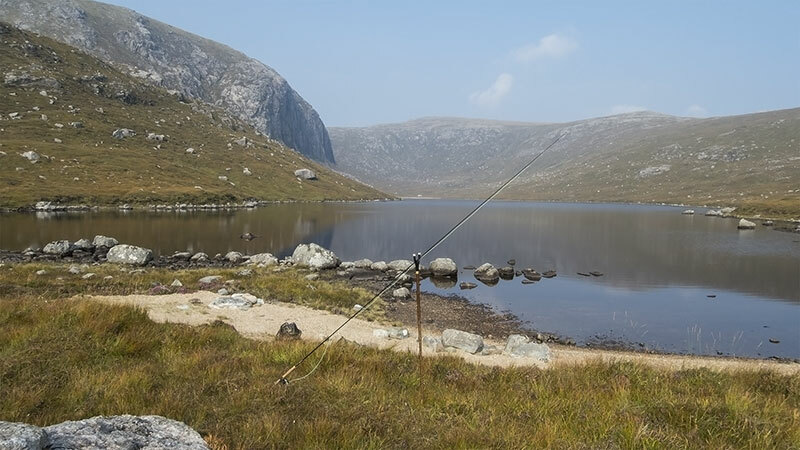 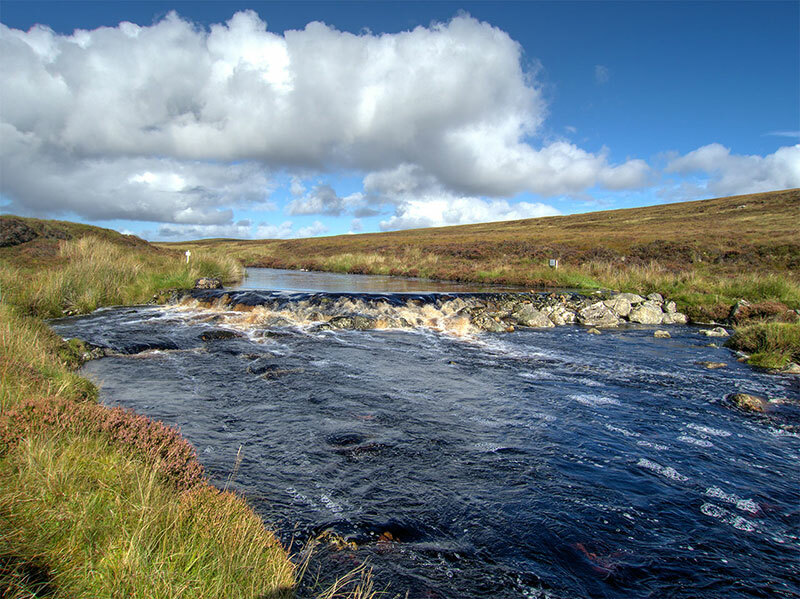 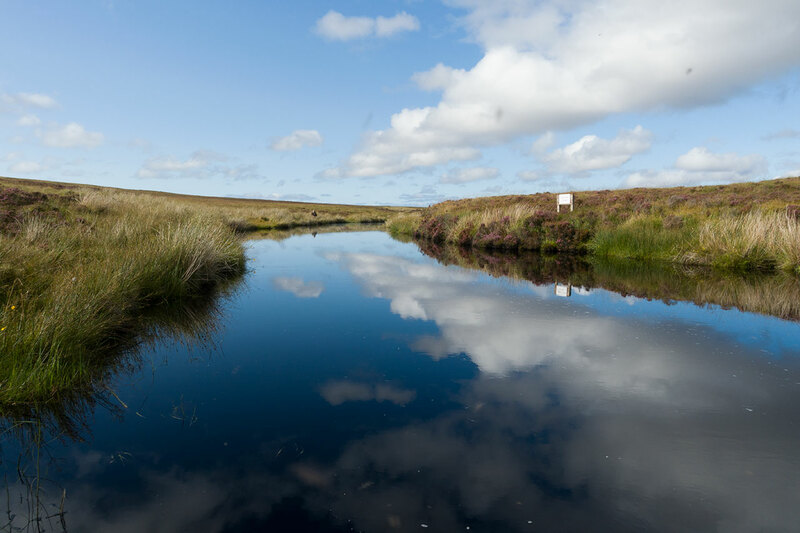 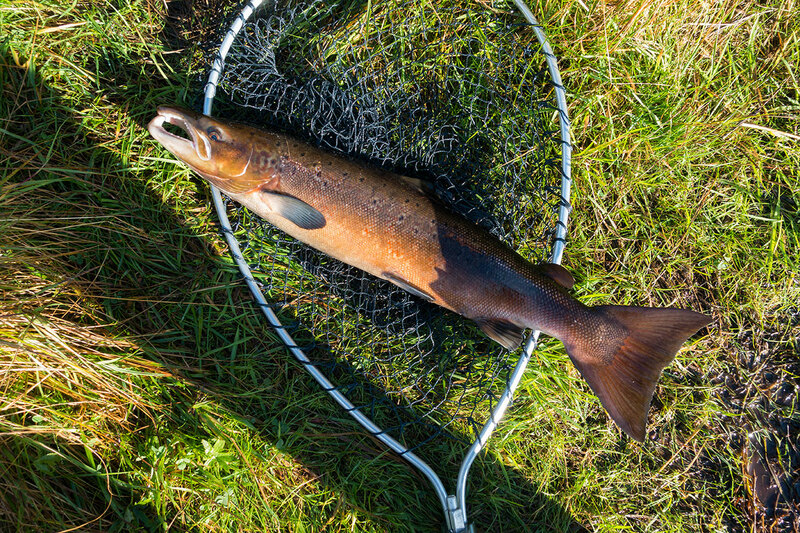 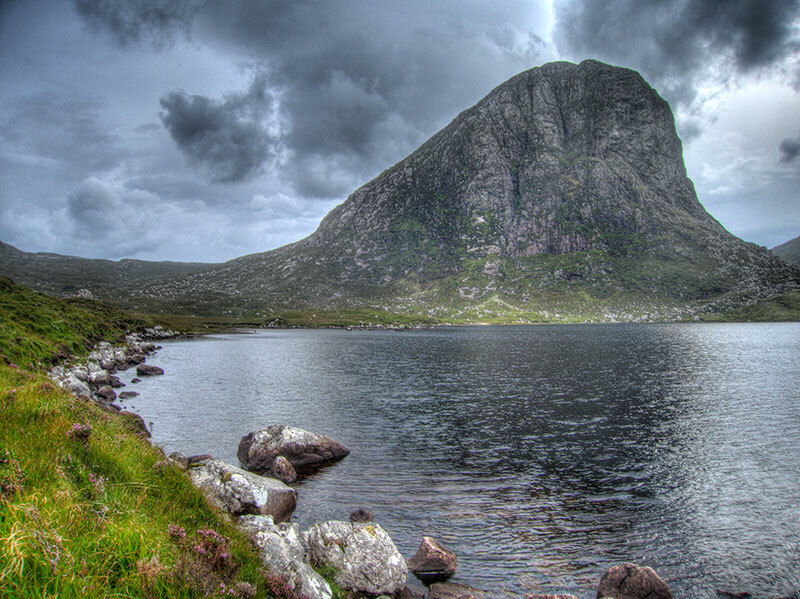 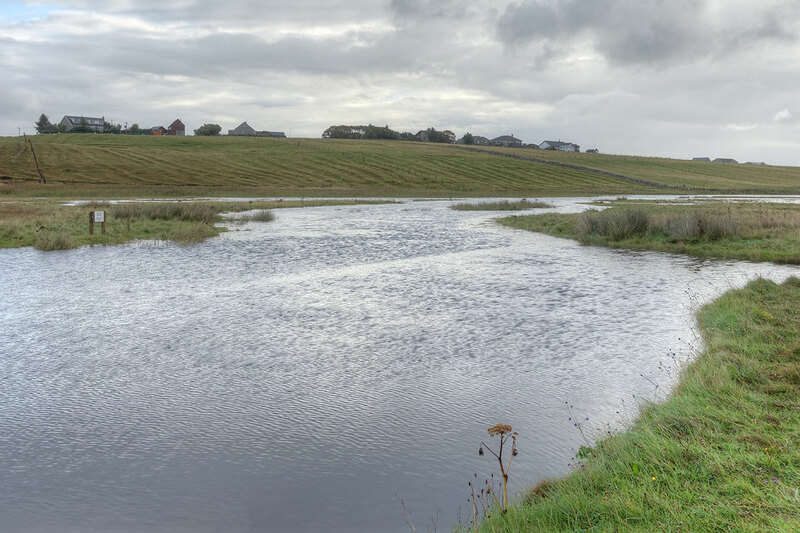 The islands of Lewis and Harris are probably more famous for their salmon fishing but they also offer first class sea trout fishing in both rivers and lochs and the visiting angler is in with a good chance of some wonderful sport should he be chasing sea trout. 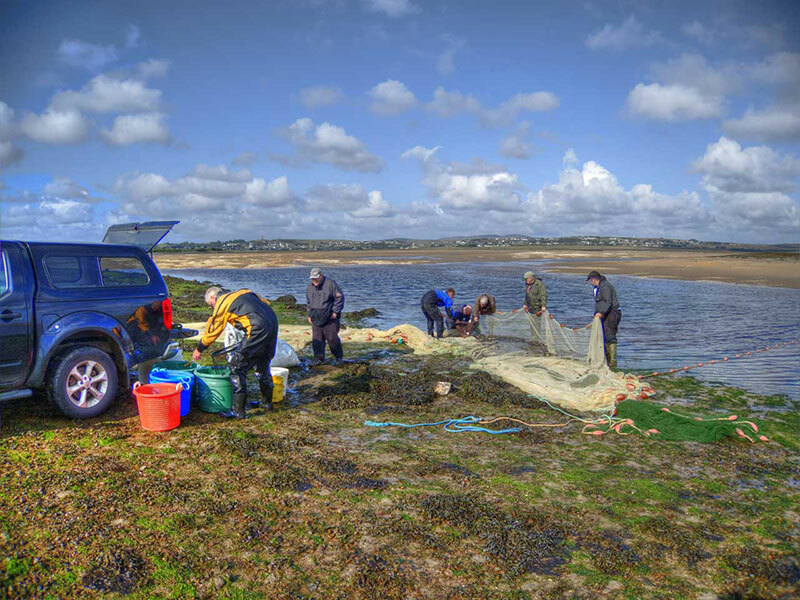 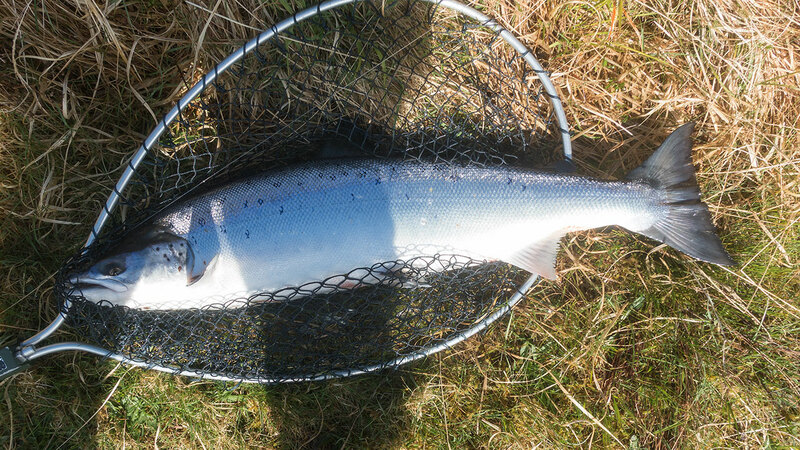 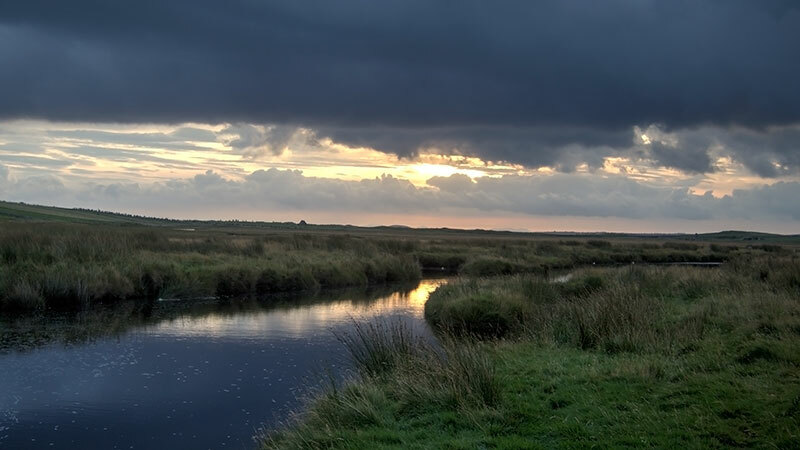 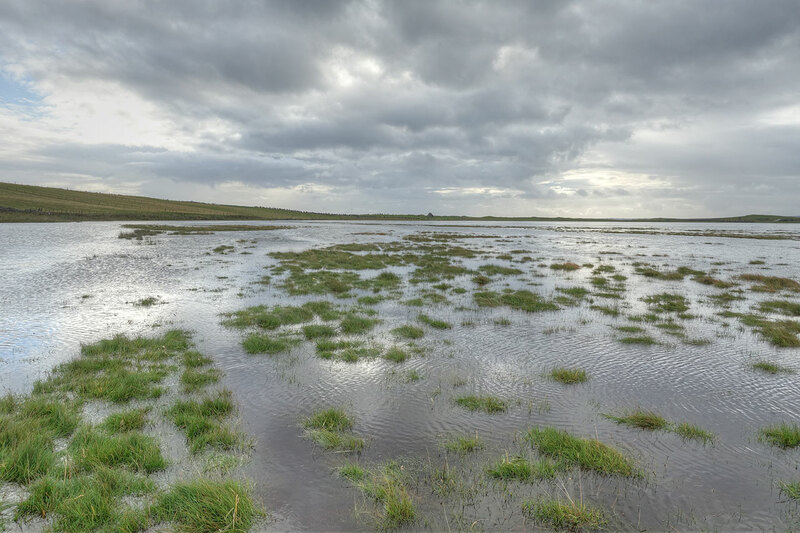 As with salmon the conditions can be a critical factor in catching your sea trout and so anglers should talk to Dollanna for the latest local information as this will often be the key to success.